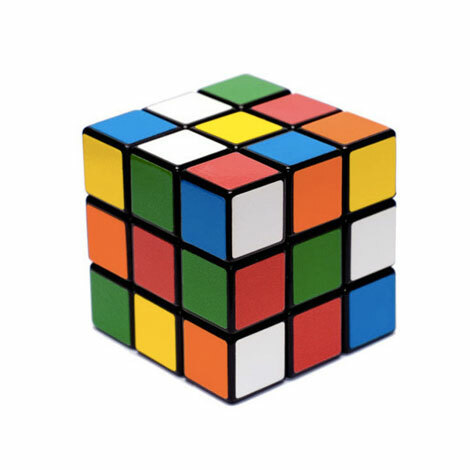 In 1974, a young Professor of architecture in Budapest (Hungary) named Erno Rubik created an object that was not supposed to be possible. His solid cube twisted and turned – and still it did not break or fall apart. Little did he expect that Rubik’s Cube would become the world’s best-selling toy ever. A must for puzzle lovers!